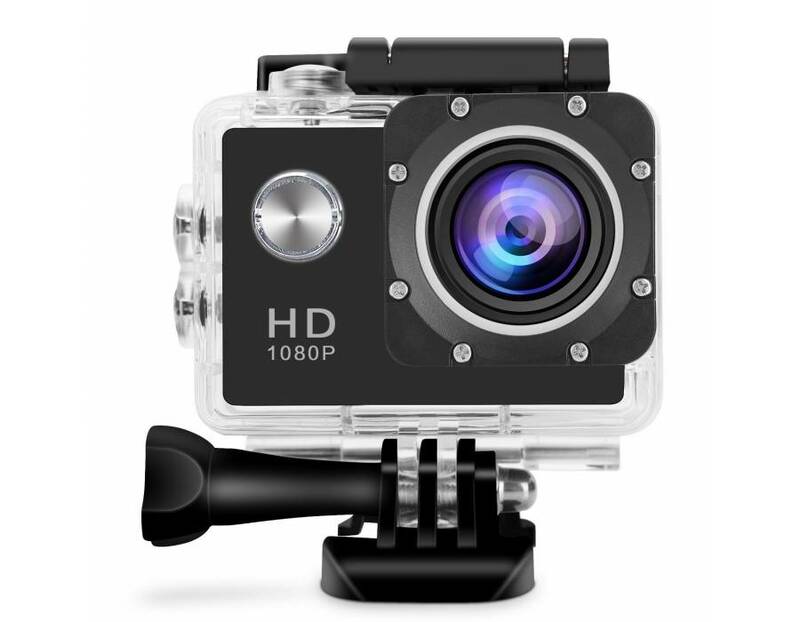 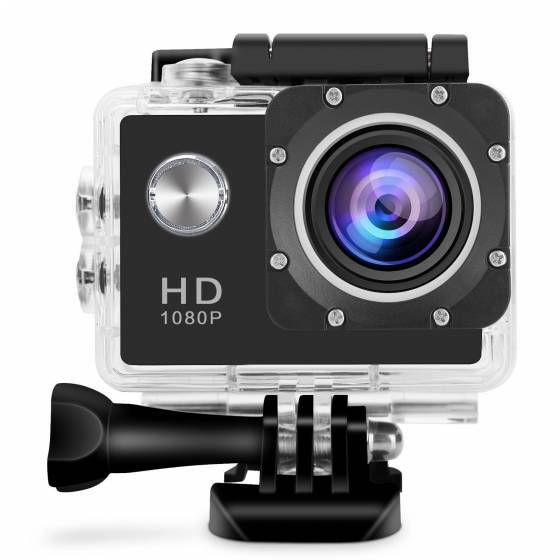 100 Feet waterproof sport camera. 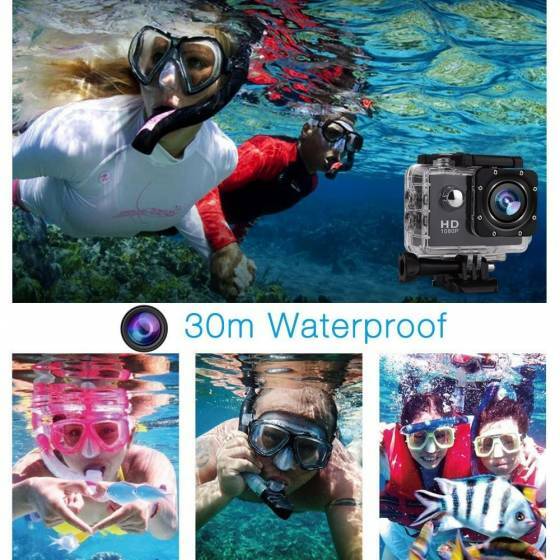 Put on the packed water-resistant case, the camera enables to do a 100 feet deep diving, ready to capture all your details of adventures, interesting selfies and satisfying videos. 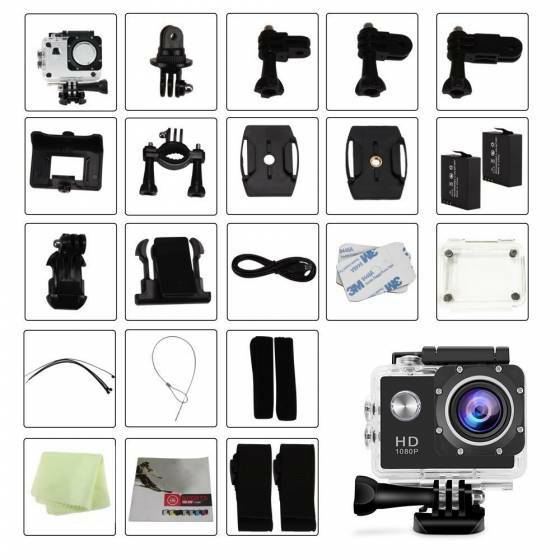 Ideal for water sport such as swimming, surfing, diving, etc. 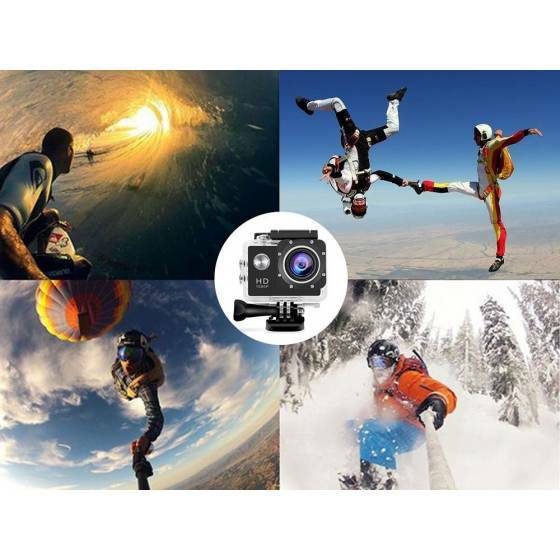 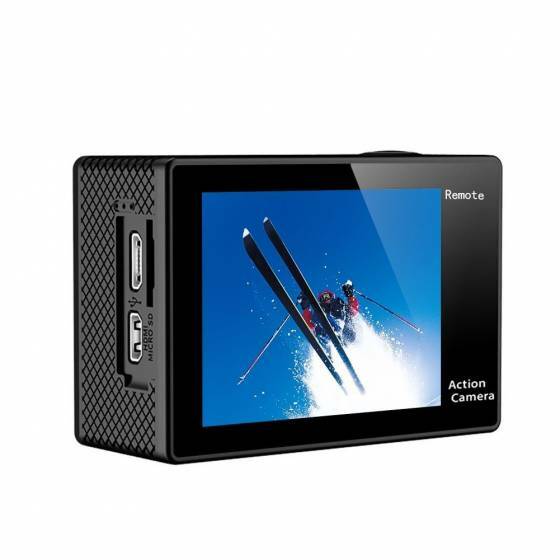 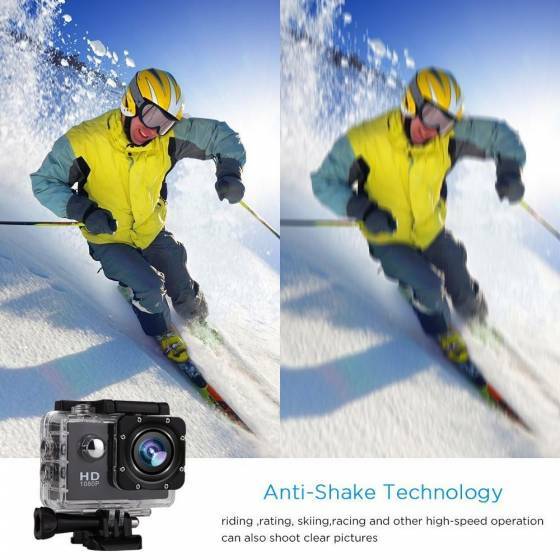 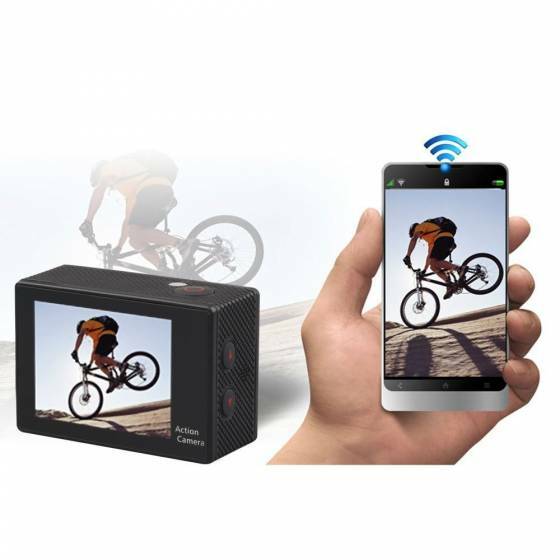 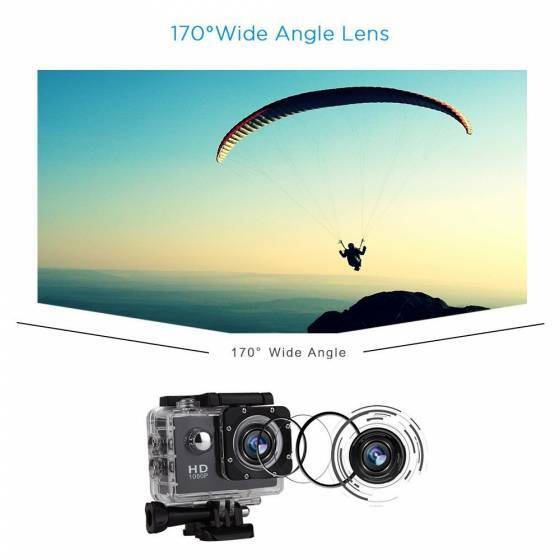 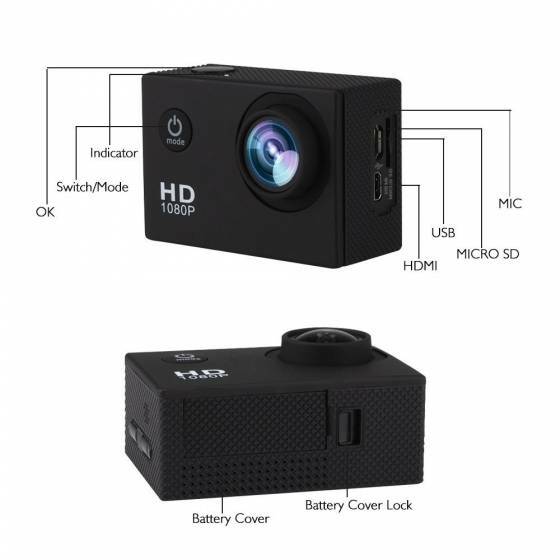 Included full mounting accessories, you can transform it to fit various indoor and outdoor extreme activities..The sport camera comes with 1 year warranty, 24 hours customer service & technical support, if you have any issues with it, please contact us any time.